I’m getting in a day early with this one. Tomorrow is the first full week back to reality and I have heaps to do, so getting a few of the fun things out of the way today. 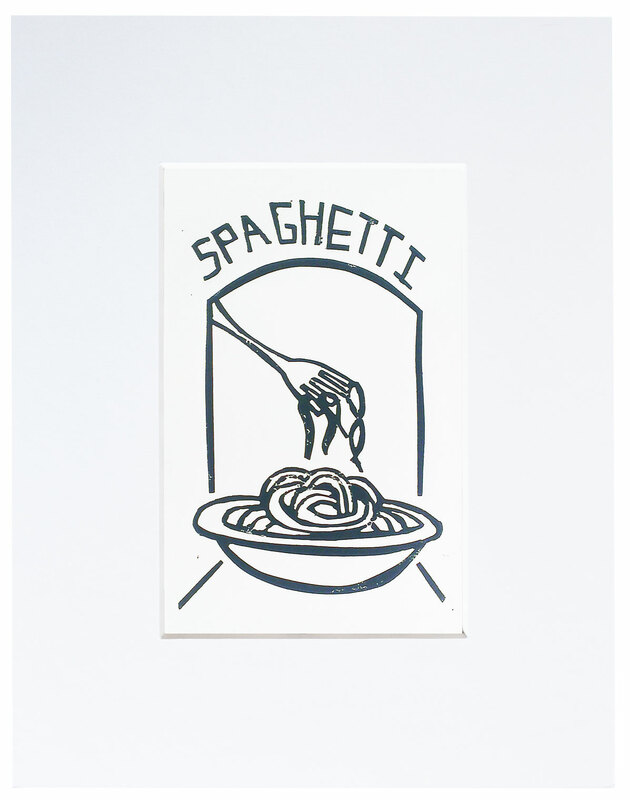 This week’s print is all about spaghetti. It was my dad’s birthday yesterday (happy birthday dad! 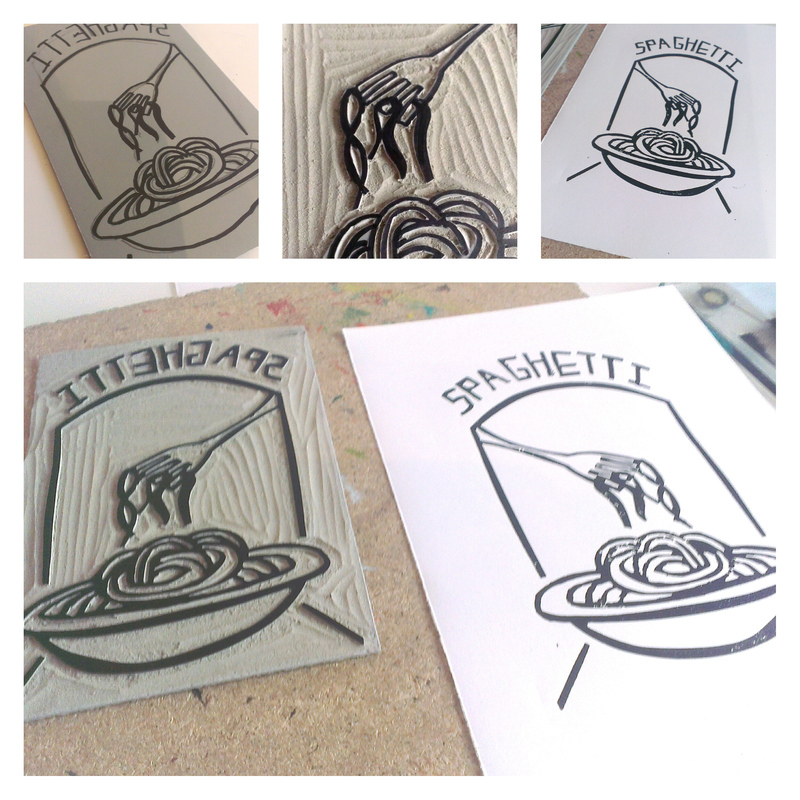 ), so we had his favourite for dinner – spaghetti bolognese. It’s delicious, and no matter how hard I try, I can make it quite like my mum can. Aylesbury was the music capital of the world – who knew?